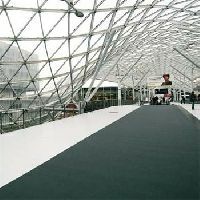 A complete contrast to nearby Arco della Pace, this is a solid no-nonsense commercial area centred around the large exhibition space, Fiera Milano. Here there are streets lined with 1950s apartment blocks, a few essential shops and rather conventional-looking restaurants. It is also the centre for the state-owned RAI broadcasting studios. It is a bustle of activity at exhibition times and is regarded, both at a level of price and status, as one of the good residential areas in Milan, although not as desirable as others because it has less “fun” things to offer. 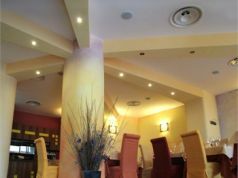 One of its main attractions is that it is close to the centre of the city.